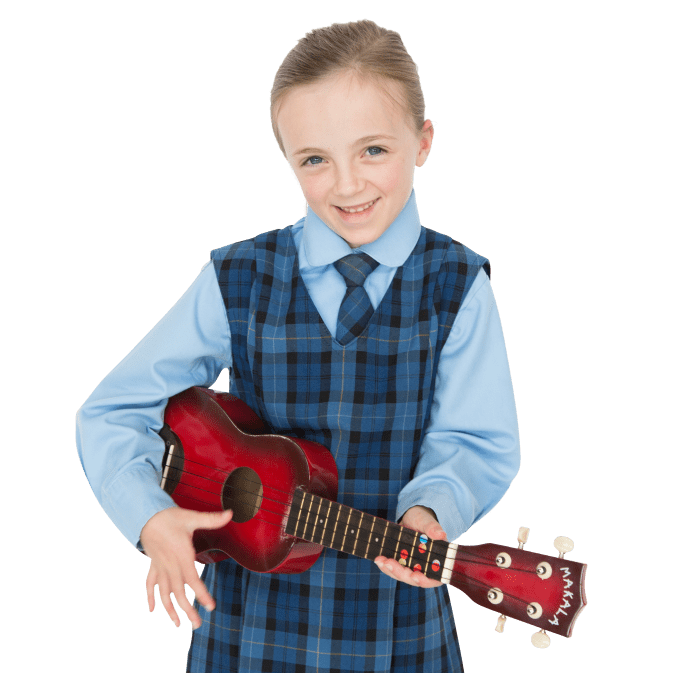 Our Ukulele Group has a record number of over 50 children! They have remained committed throughout the year, arriving enthusiastically for our 7.45am Wednesday sessions. The beginners are now familiar with several chords and are rapidly extending their repertoire. The seniors have enjoyed learning how to read ukulele TAB to pick the notes and they have worked hard to master some challenging songs. A huge thank you to Mrs Wise and all the parents involved. On Mondays at lunchtime, Mrs Anita Masters meets with the ELFs (Environmental Leaders of the Future) to learn about environmental issues. The group discuss and plan ways we can support and improve our environment as well as taking action such as litter picking and promoting litterless lunches. Eco Club is open to all year levels. A parent organised Running Club is held for Y3 – Y6 children, once a week on a Thursday at 7.20am. I am sure our success in the Catholic Cross Country Competition this year was helped enormously by many of the runner’s participation in our Running Club which has improved the children’s performance and fitness immensely. It all paid off – this year we have our eyes firmly on the cup! We sincerely thank all of our regular helpers at Running Club – this group would not be possible without your dedication. We have a number of parent organised sports teams who operate across the year levels in various competitions around our local area. These extra curricular sports teams operate under the Mt Carmel name and proudly wear our uniform. Any parent can apply to run an extra curricular Mt Carmel team, for more details click here to read our Policy and Application Form.